As the world of graphic design constantly changes, it can be difficult to keep up to date with the newest design trends. And it’s not just the latest visual styles you have to worry about; even the tools and software you use are being updated at a rapid pace. 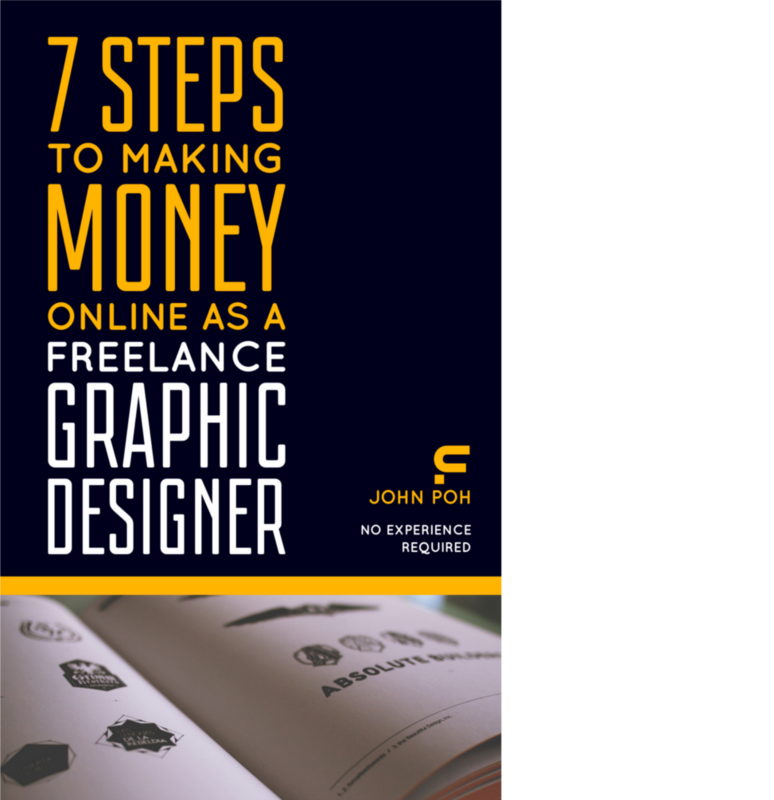 As a freelance graphic designer, it’s easy to fall into routine over time — which can hinder your long term success, especially if your services and skills become outdated. Rather than sticking to a typical routine, you need to put in the effort to keep up with design trends and stay ahead of the industry. Fortunately, there are many ways to get your daily dose of creative inspiration, and it’s up to you to choose the ones that you enjoy best. The internet is the fastest method to keep up with design trends, with many resources available at the click of a mouse. Adobe’s own Behance features the latest work from top creative professionals. With Adobe being the forefront of graphic design software, Behance should be the first place you go to for the latest in design trends. Similar to Behance, Dribbble allows you to connect with a wide community of designers, and is the go-to resource for inspiration. Designspiration curates high-quality designs from around the world — all in just one page. Baubauhaus is here to visually inspire and entertain you with the best and newest designs. From Up North is an online magazine that brings you the best and latest news from the design industry, while showcasing amazing creatives across the globe. Print is an iconic design and visual culture brand that covers everything from design theory to arts and culture. Aisle One features some of the best articles on design, typography, minimalism and modernism. Abduzeedo is a popular blog that not only brings you the latest in design trends, but also tutorials to brush up your skills. I Love Typography, as you can tell from the name, shows off the latest typefaces, with a few history lessons thrown in for good measure. Besides design galleries, magazine and blogs, you should also be proactive in keeping up with design trends. By exchanging knowledge, ideas and opinions with others in your field, you will be able to stay ahead of the design curve — and one step ahead of your competition. LinkedIn Groups is a great place to discover like-minded professionals and connect with fellow designers. For a start, take a look at Creative Design Pros – Designers Forum, a community of professional designers of varying backgrounds, with a focus on networking and getting advice on marketing, branding and growing design businesses. Reddit is popular among graphic designers, with subreddits such as /r/graphic_design. The subreddit also has an IRC chat so you can join in the discussion anytime. Graphic Design Forum is one of the oldest and biggest forums for graphic designers, and definitely worth checking out. Many of the best graphic designers are on social media platforms such as Facebook and Twitter. As such, you can keep up with the latest trends in the field simply by giving them a follow. Some of them include Jessica Walsh, Anthony Calixto and Chuck Anderson. Although there are many online resources available, it’s not really an enjoyable experience if you just sit in front of your workstation all day. Instead, get involved in your local community and connect with graphic designers in your area. Don’t be a hermit — by building a strong network, you will be able to share inspiration and resources with your peers and level up as a community. A design museum is one of the best places to get your creativity flowing and explore the latest in design trends. Consider adding a trip to one of best design museums as part of your vacation plans, such as the Museum of Modern Art in New York, the Gallery of Australian Design in Canberra, and the ArtScience Museum in Singapore. Oftentimes, there are workshops and seminars offered to graphic designers, allowing you to improve your skills and gain valuable knowledge from industry leaders. Learning is a lifelong journey for a graphic designer. Whether you’re self-taught or have a degree, there’s always something new you can learn, so consider enrolling in continuing education courses in your community college or art school. If that isn’t an affordable option, you can find a lot of inspiration and knowledge at your local library. Remember, the more you read, the more you know. WHY SHOULD I KEEP UP WITH DESIGN TRENDS? You might think that being a graphic designer is about following your own creativity and not caring about design trends. After all, by being completely different, you’re bound to attract a niche market. However, you have to realize that you’re designing for your clients, and their perceptions on what looks good are often influenced by design trends. Consequently, they will likely choose a graphic designer capable of creating trendy designs, as opposed to one who views Comic Sans as a form of expression. In short, design is about context. Even if you’re confident in your skills and looking to establish a new trend, you still need to know what’s currently in vogue. And adding to that, you still have to convince people to buy into the trend. It’s definitely possible to sway public opinion by being completely different, but you will need to put in a lot of work to be successful. At the same time, it doesn’t mean that you follow design trends blindly and don’t rely on your own creativity. By doing so, you will be creating the same designs as everyone else, which makes your services less competitive in the mass market. In the end, the best approach to improving as a graphic designer is to keep up with design trends by having an open mind and learning from others, while innovating in moderation.